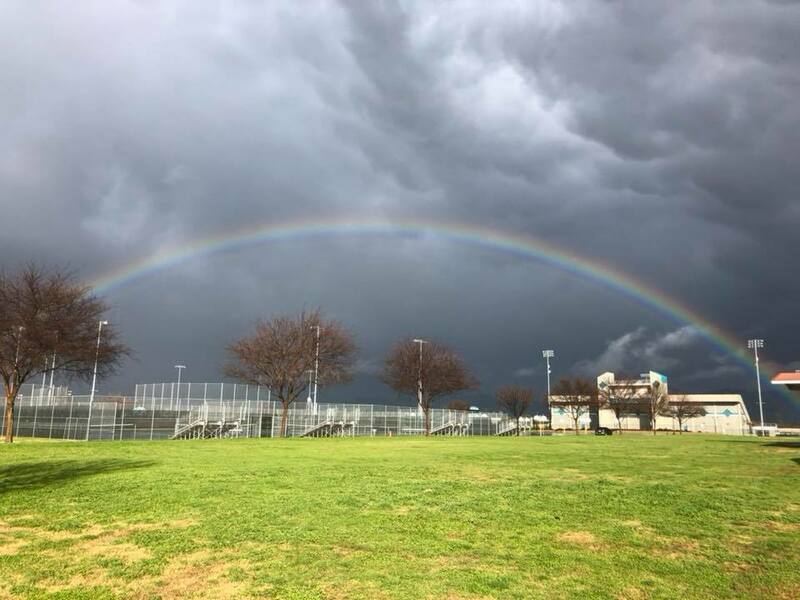 FRESNO, Calif. -- Mother Nature provided gorgeous views on Saturday afternoon. 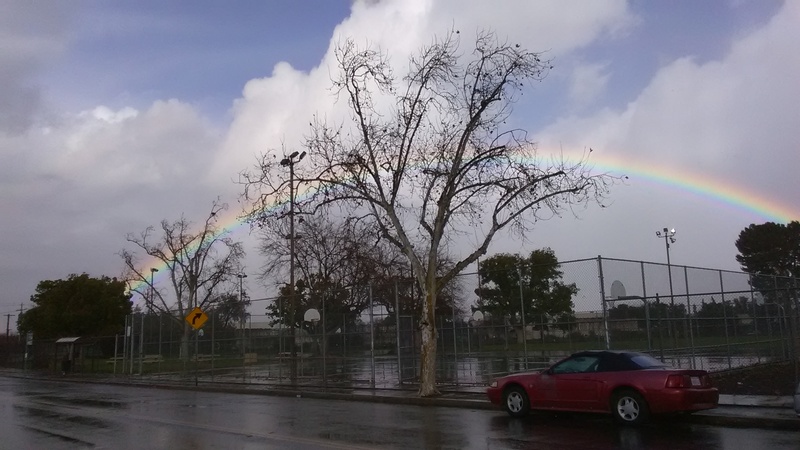 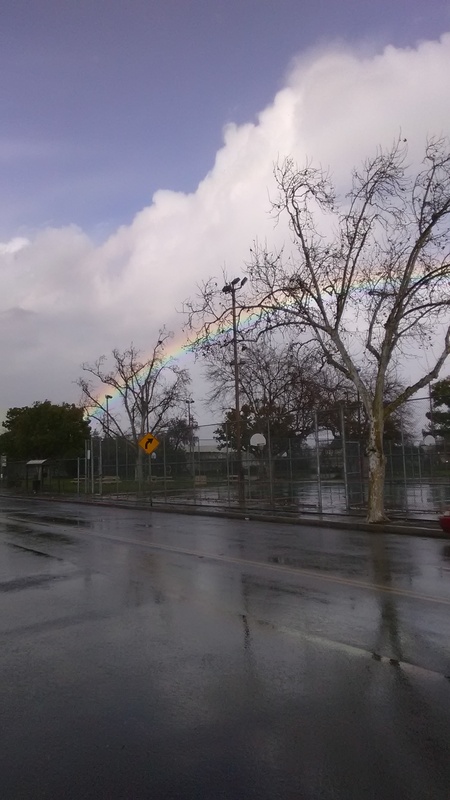 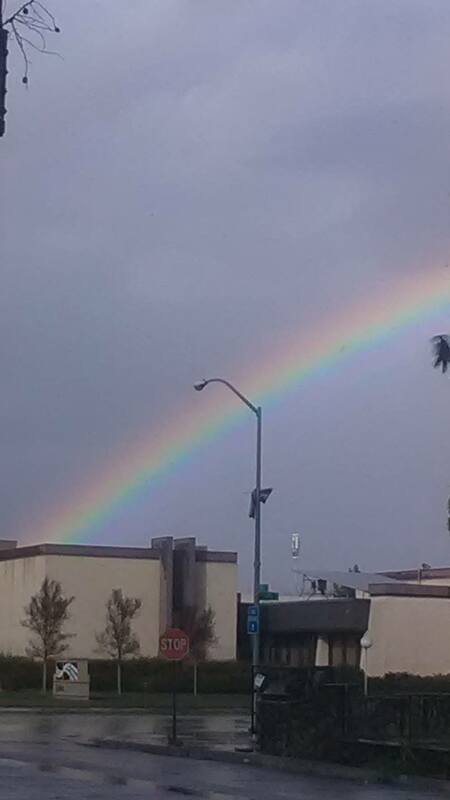 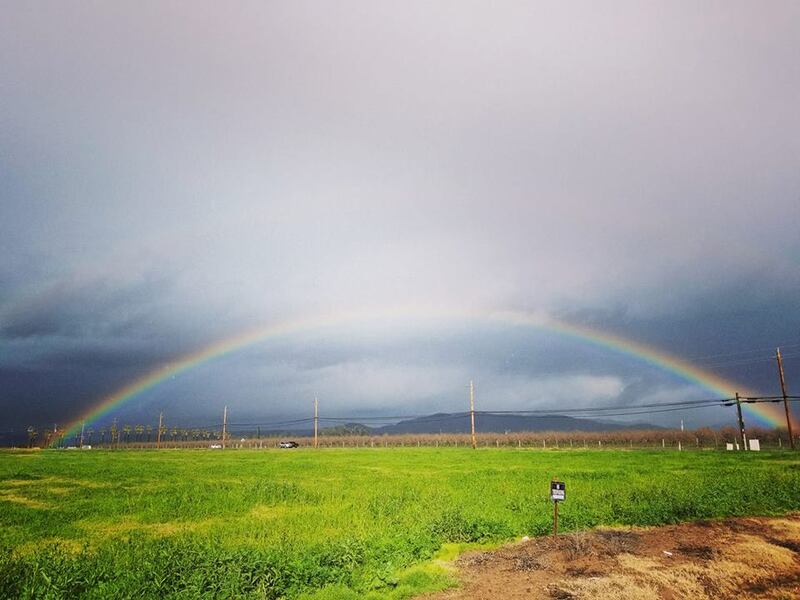 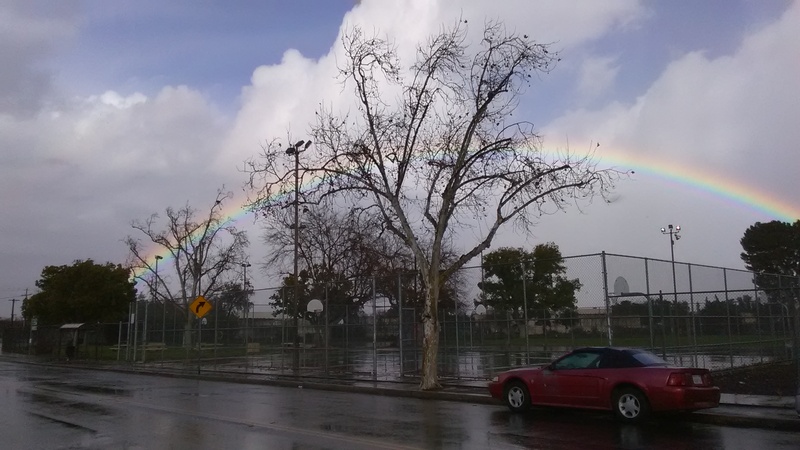 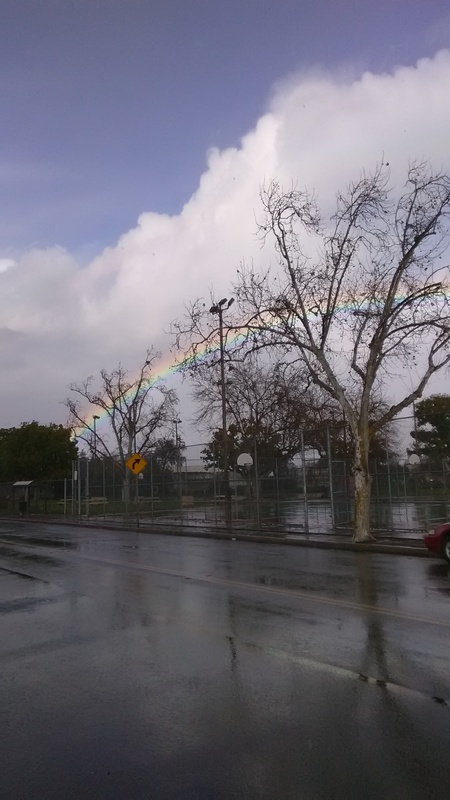 In between rains and dark clouds, a colorful rainbow emerged for all to see. 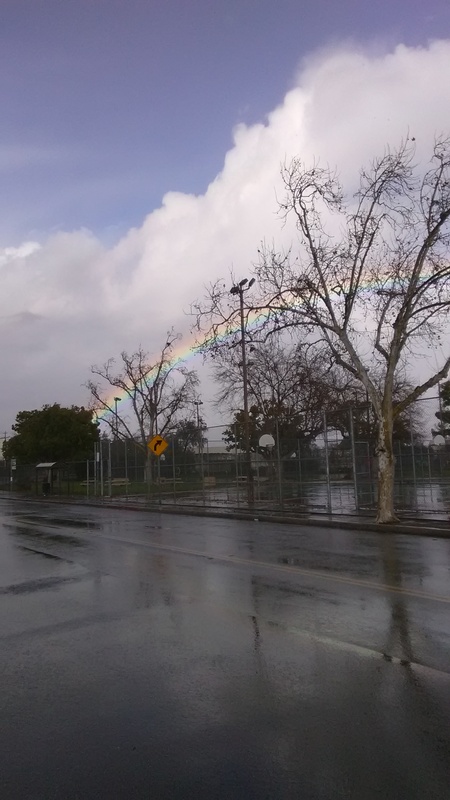 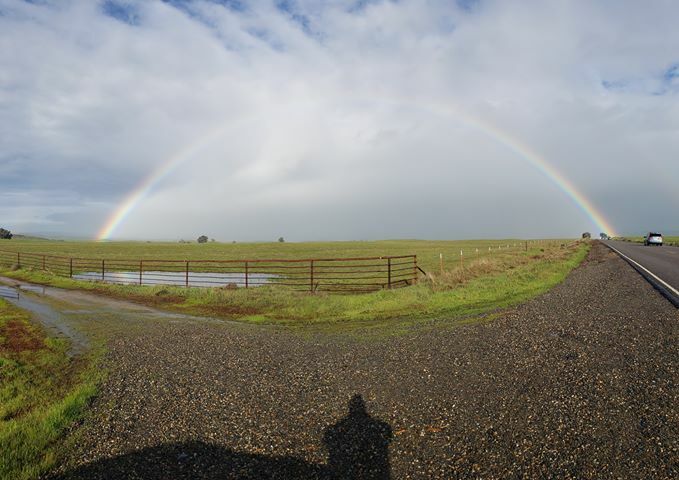 Here are some photos captured by our ABC30 Insiders.